As a boy, Frank Mederos's grandfather taught him to fish, navigate the seas, and to think for himself- useful skills under the new Castro regime. 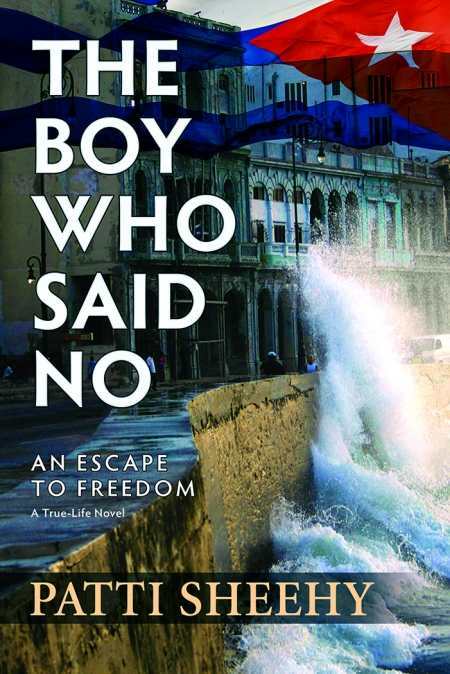 Drafted into the army and soon promoted to Special Forces, Frank thirsts for freedom and longs to join his girlfriend who left Cuba for America. After unsuccessful escape attempts, Frank learns that his next chance to depart conflicts with military exercises. If he stays, he will miss the boat. If he goes, he will be the object of a massive manhunt.